Hitting the gym, lifting heavy weights and training hard is only half the battle in creating your dream body. The other half comes in the form of nutrition. To get optimal results, you need to focus on what you eat just as much as you do on training. The ideal post weightlifting meal should contain a mixture of protein and fast digesting carbs, according to fitness expert Parker Cote. 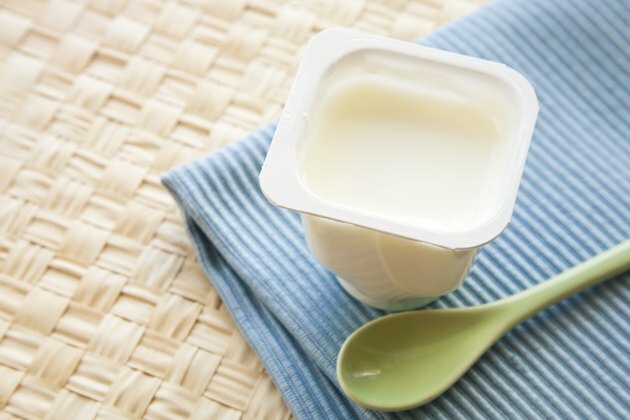 Dairy products contain two different types of protein -- whey and casein. Whey can prevent muscle breakdown, nutritionist Heidi Skolnik told "Shape" magazine, while casein is a slower-digesting protein that will keep you fuller for longer, notes dietitian Heather Mangieri. Any dairy products are a fine source of post-workout protein, so go for cottage cheese, natural or Greek yogurt, or low-fat cream cheese. Dairy does contain some carbohydrate, but for that extra carb hit, add a portion or two of fruit such as strawberries, raspberries, pineapple or raisins. Protein shakes are often considered the holy grail of post-workout nutrition, but there could be something even better. 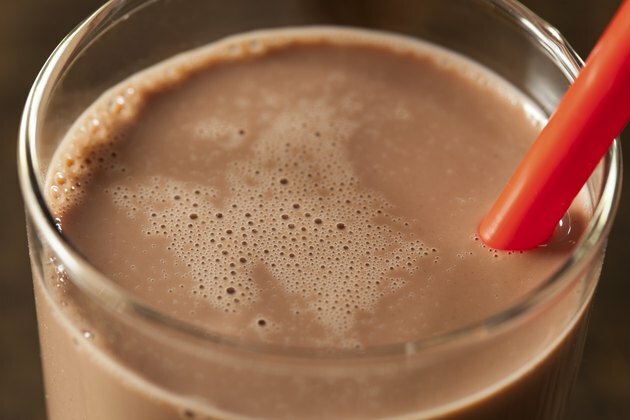 Chocolate milk has very similar nutritional properties to a typical workout recovery shake, yet is much cheaper, according to nutritionist Alan Aragon. The fat in whole milk may even increase protein synthesis and lead to quicker muscle recovery than low-fat milk, notes Aragon. When you're in a rush after training, it can be tempting to skip your meal, but this is a mistake. Opting for something quick and easy that you can eat on the go is a much better option. 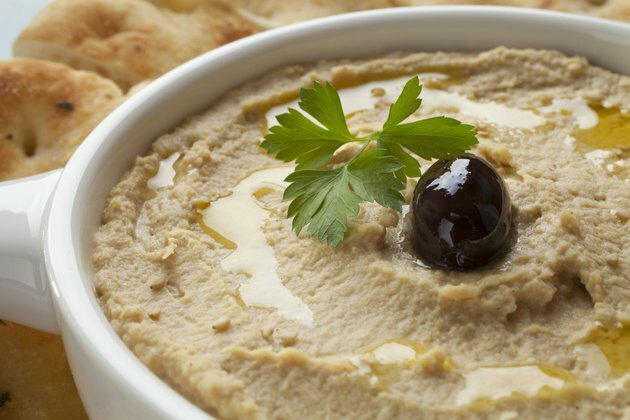 Dietitian and sports nutritionist Kristin Reisinger suggests eating peanut butter and banana on rice cakes, a pita bread spread with hummus, or a tuna sandwich. Turkey slices with cheese and an apple, or even leftover pizza with lean meat toppings will also do, adds Florida-based physician and nutritionist Christine Gerbstadt. If you have the luxury of heading straight home after lifting weights, make the most of it and indulge in a full meal. 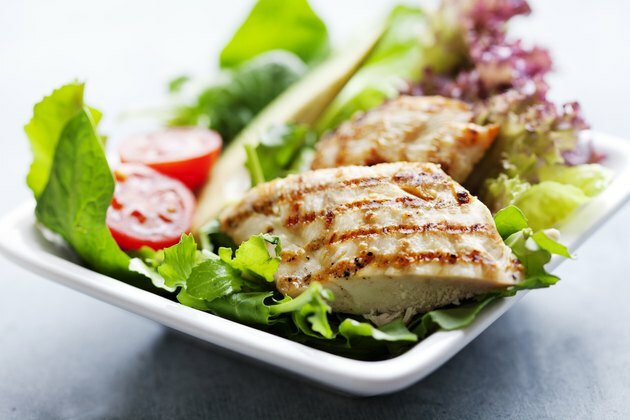 In "The Essentials of Sport and Exercise Nutrition," sports nutritionist Dr. John Berardi recommends splitting your plate into thirds and filling one third with lean protein, one third with vegetables and one third with starchy carbs. Examples of this could be a lean sirloin steak with new potatoes and broccoli, tuna steak with sweet potato fries and carrots, or a chicken breast with rice and stir-fry vegetables. 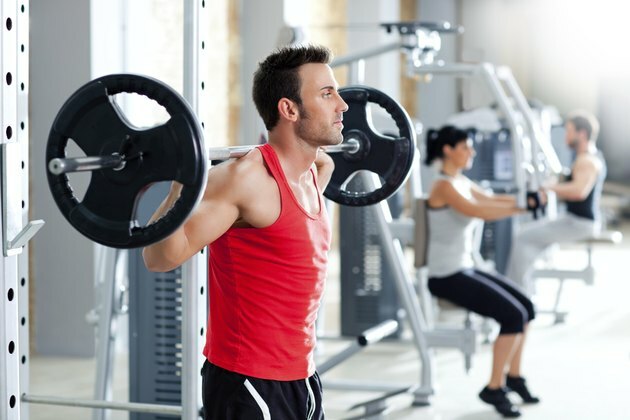 Should I Eat Immediately After Lifting? If I Have a Protein Shake After My Workout, When Should I Eat My Meal? Is a Bagel a Post Workout Meal?